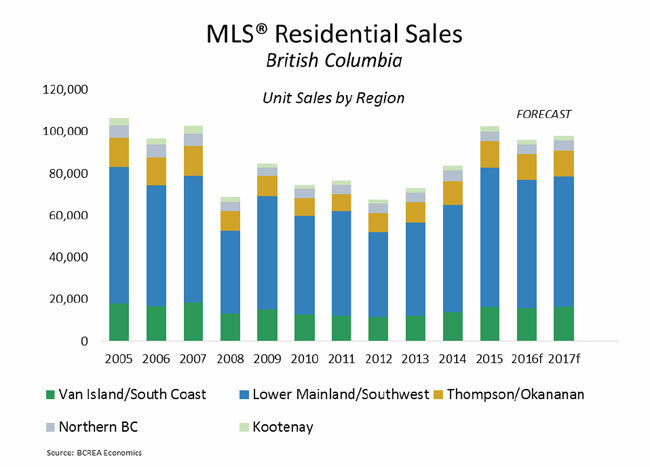 Multiple Listing Service® (MLS®) residential sales in the province are forecast to edge back 6.2 per cent to 96,100 units this year, after reaching 102,517 units in 2015. Strong consumer demand is expected to push MLS® residential sales up by 2 per cent to 98,000 units in 2017. Vancouver's booming real estate industry is being targeted in a federal money-laundering audit that could potentially lead to massive fines and jail time for realtors. 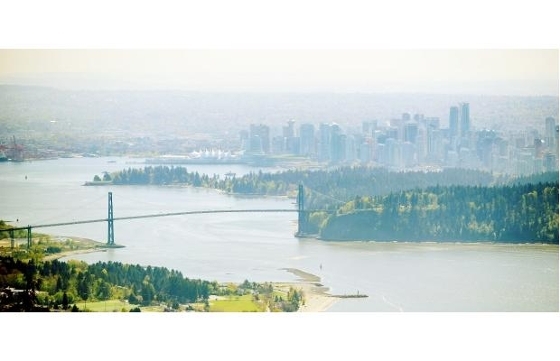 Ottawa's increased examination of Vancouver real estate deals has been under way for several months and has been revealed in a Province investigation that obtained rare internal data and risk-analysis reports from Canada's financial intelligence unit, Fintrac. 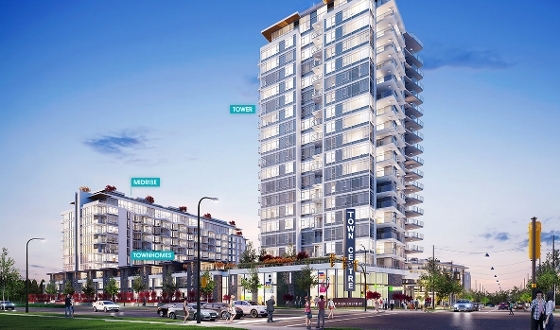 Part of Vancouver's new River District, One Town Centre will consist of a 19-storey residential tower, a townhome and retail podium, a midrise residential structure, and CLUB CENTRAL amenities building.